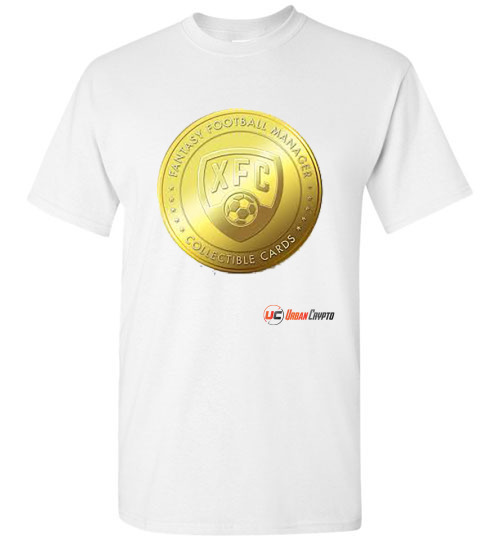 There is no digital asset as interesting for the football enthusiast (soccer for Americans) than FootballCoin. It is the ultimate fantasy football platform developed on blockchain technology. It allows you to showcase your football knowledge by creating your own team of players. The game allows you to select players, enter your team in competitions and win prizes. The first thing you do is chose from the contests that are available that you want your team to compete in. You have to pick your staring line-up consisting of the 11 players and the formation of your team you want to employ. You will also chose your reserve bench consisting of an Assistant manager, Goalkeeper, defender, midfielder and a forward. Each tem will earn points based on 30 variables using various calculations and algorithms throughout the contest. For more detailed information on how points are calculated visit their page here. Prizes will be alotted based on your position in the final rankings of the match. 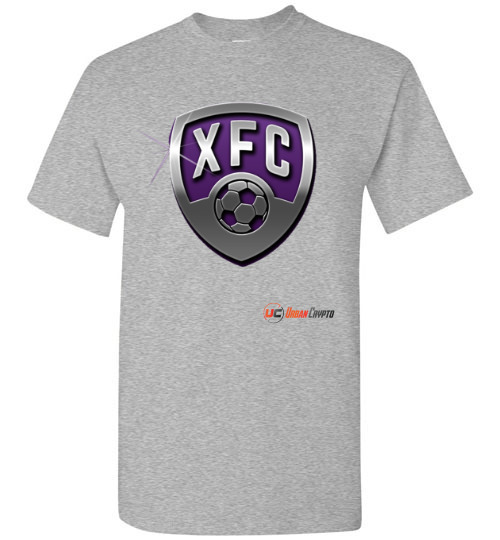 FootballCoin.io offers free contests as well as paid contests powered by the XFC coins you purchase. Footbalcoin.io tracks users performance with a userboard that shows manager’s total points, total prizes and contets won. Promotions set up through marketing campaigns (through social media). FootballCoin will have its ICo on March 24, 2017 at 11:00 GMT. The ICo will last for 30 days or until a maximum of 150,000,000 XFC coins are distributed. The base price of XFC is 1,200 satoshi, or 1,000 XFC cost 0.012 BTC. There are discount tiers based on the number of XFC you purchase staring from 2% for 10,000 up to as much as 20% for 1,000,000 coins.